SPECIAL ANNOUNCEMENT!!! 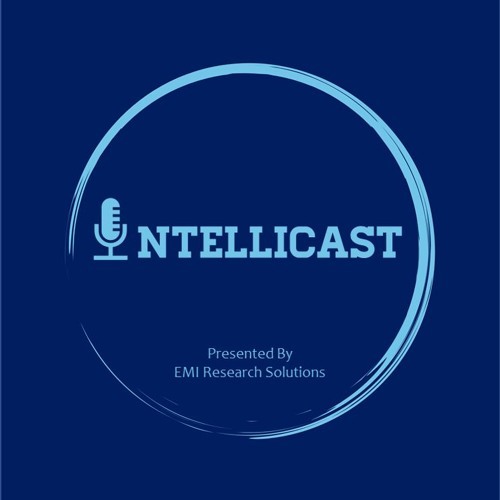 We will be doing a live recording of Intellicast at 7:00 PM EDT on April 24th, 2018 at Biscuit to Burgers RiverCenter, 50 E. RiverCenter Blvd. Covington, KY, across the street from the Mariott at RiverCenter. If you are coming to Cincinnati for MRMW, or are in town and just a fan of the show, please be sure to come by!